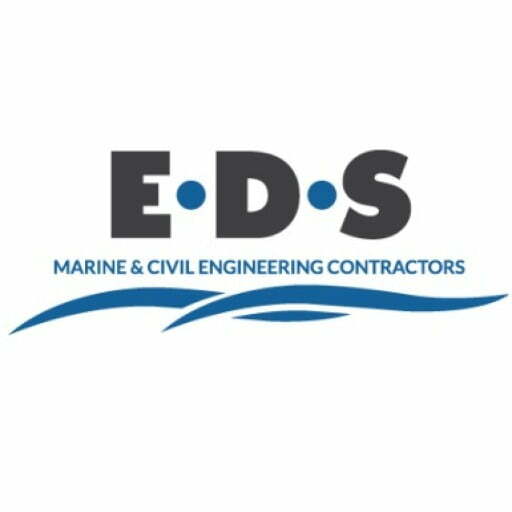 EDS are always striving to develop and improve, this aim doesn’t stop with our services. Our people are skilled and experienced professionals who are always keen to further develop their personal skills, qualifications and capabilities. 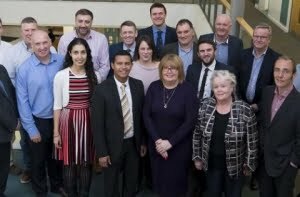 Over the past year, Steve Richings, Commercial Director and Joanna Edwards, Business Director both gained Leadership and Management qualifications through the Construction Futures Wales Leadership Programme. The Construction Futures Wales Leadership and Management programme is tailored specifically for Construction. Led by Cardiff Metropolitan University, the programme equips managers with the necessary skills to become proficient leaders. The programme is designed to meet the expectations of individuals at different stages in their career. Despite his busy workload, Steve committed to excelling at the course and attaining the highest qualification, a Level 7 diploma, achievement of which also results in a Postgraduate Certificate (PgC) in Leadership. Joanna achieved a Level 5 diploma. Both were interviewed by CFW following the graduation ceremony to discuss what benefits of the programme had been realised within the business since going through the course. The full case study can be found on CFW website here.